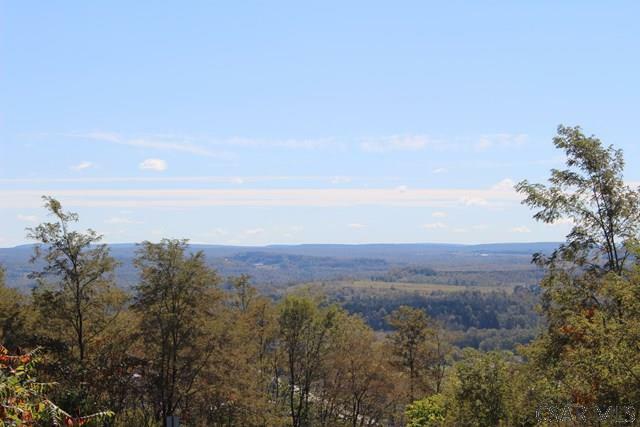 Awesome views from this .61 acre lot in Hunters Ridge. All utilities at lot-line. Old Farm Lane, Johnstown, PA 15904 lots and land was sold for $65,000.